New Year after New Year, our social media platforms get bombarded with infinite amounts of restrictive diets and detox programs. Let’s be honest- we are all intrigued by these opportunities. I mean, what’s better than a 30 day, quick fix/reset celery juice cleanse, that not only guarantees improved digestion and increased energy levels but will also help you shed 10 pounds of fat before your next vacation down south? One of the most common reasons people see a dietitian is weight loss (after trying other methods.) People often open up to me about a personal story from their past where they were successful in losing weight. They decided to commit, stuck to a restrictive diet and exercise plan, and had amazing results. Fast forward to today, and that lost weight has come back. Their approach was not maintainable, and they feel discouraged. What is happening with our bodies? What could be wrong with this approach? If any of this resonates with you; I can promise you that you are NOT alone. Many people fall into this stressful cycle, and it can be challenging to get out. Scientists refer to this as “diet-induced weight gain” (4). Research is showing that the more frequently a person engages in dieting, the more likely they are to gain weight in the long-term (3). Today, I am going to explain why our bodies work against us when we try to restrict our caloric intake; and what you can do instead to set yourself up for long-term success. Myth: If you cut out 3500 kcal per week, you’ll lose 1 lb per week. Truth: We attempt to simplify the complexity of weight loss by only considering one factor. If we perceive weight loss to be as simple as “calories in vs. calories out”- theoretically, if we expend more energy than consumed, we should lose weight, right? Unfortunately, it is so far from just that. Biologically, our body experiences the dieting process as a form of starvation (1). Our body doesn’t understand that we are purposefully trying to restrict our food intake. In response to this, our metabolism slows down in an effort to preserve energy stores. So basically, once we restrict caloric intake for a certain period of time, our metabolism is wired to adapt, so we require less calories to maintain our weight (5). That is why it is so darn hard to maintain that weight loss. Myth: We can’t stick to diets because of lack of will-power. Truth: Dieting, especially severe restriction, increases hunger and appetite. In an effort to get us to eat when we are restricting our caloric intake, our brains start to stimulate more of those hunger hormones (3)- which takes me to my next point. Research is showing that dieting is associated with increased food preoccupation and binge eating, even in the absence of hunger (5). This is because deprivation produces very strong hunger responses, which in turn, increases the probability of an individual binging on highly palatable foods (6). In addition to this, when we create these food rules for ourselves, such as “no I don’t eat carbs; carbs are bad” that just sets us up to have less control over the quantities we consume when we do give into our cravings. How to lose weight FOR GOOD! Your approach to weight loss could be setting you up for failure by having the wrong mentality. As a dietitian, I hear it all the time. “I just want to lose ten pounds before my trip next month.” In truth, any restrictive diet will lead to SHORT TERM weight loss. However, these approaches are often not maintainable and lead to ‘diet fails’ and weight gain. Our mentality towards health needs to adapt, from “all or nothing” to “what steps can I take to become the healthiest version of myself both physically and mentally?” By adopting a new mentality towards body weight and health, you can achieve and maintain a healthy weight. This is where behaviour coaching comes into play. Many people have the knowledge about what constitutes a healthy diet. The challenge is having the capacity to apply this knowledge into our day to day lives until it becomes a routine. As dietitians, one of our key roles in your journey is to support and motivate you to create long-term habits. 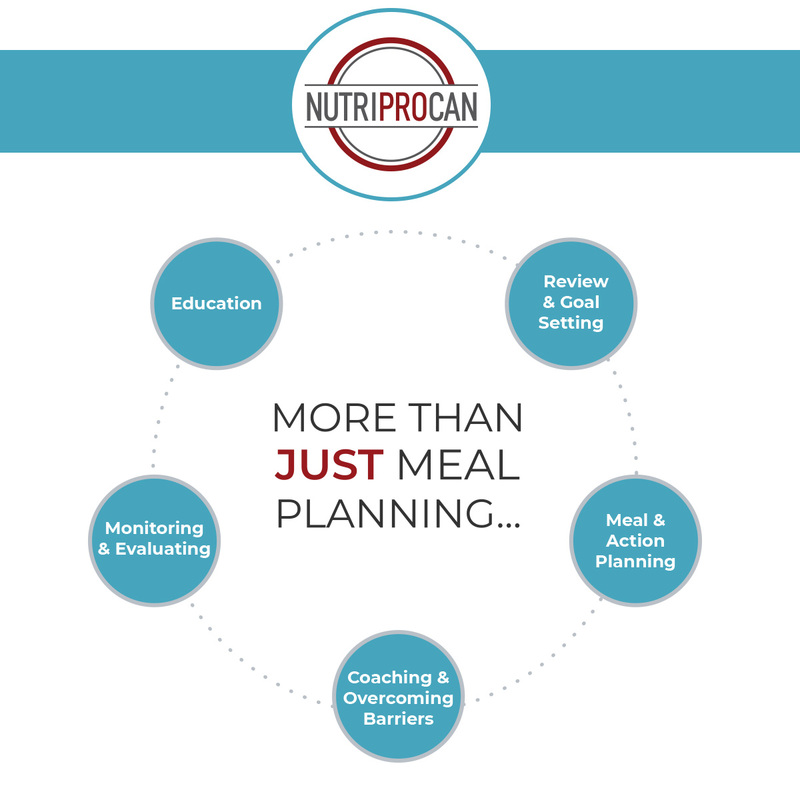 What makes working with a dietitian unique, is that we personalize a plan for you- whether you’re a working mom, busy professional, or fitness influencer. 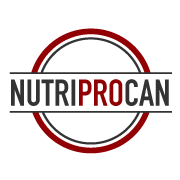 A “one size fits all” approach to nutrition and weight loss does not work, and that is why we provide motivation and support based on your needs. By taking a long-term, healthy and sustainable approach to changing one’s diet, our clients consistently reach their goals and maintain a healthy body weight, no shame or guilt required! (3) Mann, T. et al. (2007).Medicare’s search for effective obesity treatments: Diets are not the answer. American Psychologist, 62(3): 220-233. (5) Neumark-Sztainer, D. et al (2006). Obesity, disordered eating, and eating disorders in a longitudinal study of adolescents: how do dieters fare five years later? J Am Diet Assoc,106(4):559-568. Good luck in your endeavours , Molly! Teresa is my granddaughter, a very special one as she is my first grandchild…😋. You both are doing a great service and I thank you. I am a member of TOPS for many years and continue the struggle to Take Off Pounds Sensibly! I know what to do and how to do it but my mind doesn’t always agree with what I put in my mouth😋 I just wanted to wish you well!